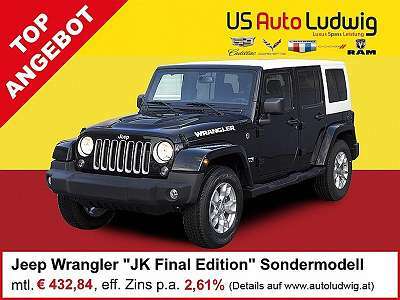 Jeep Wrangler Unlimited Rubicon 2,8 CRD Aut. 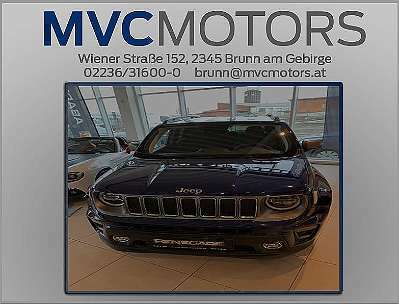 Jeep Cherokee MCA 2,2 Diesel Overland AWD 9AT Aut. 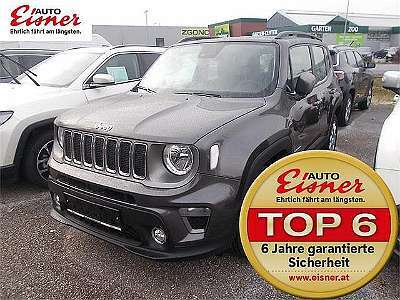 Jeep Renegade 1,4 Multiair2 170 Limited AWD Aut. 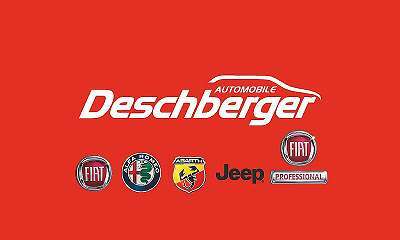 Jeep Cherokee 3,7 Limited Aut. 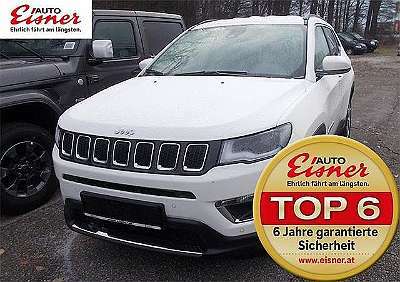 Jeep Compass 2,0 MultiJet AWD 9AT 170 Trailhawk Aut. 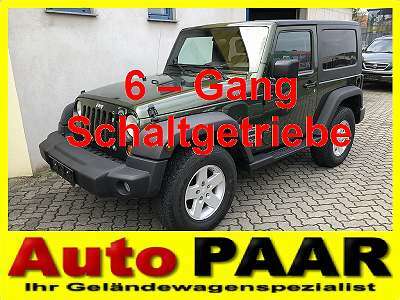 Jeep Wrangler Sport Plus 2,8 CRD Hardtop *** erst 83.000 km !! !